HDF has now become the top online gambling company in the Asian region, HDF Company originated in China, operating an online gambling 2010 Year to date; today the business has been extended to Singapore. We are committed to helping busy gambling enthusiasts, can take, using a computer or cell phone, even if staying at home or where, can carry out the favorite gambling game; so, customers can save them into industrial Casino travel time or expenses. HDF Is also a Singapore modern online casino brands, Main live casino games, sports betting, slot machine games, and 4D Lottery betting. 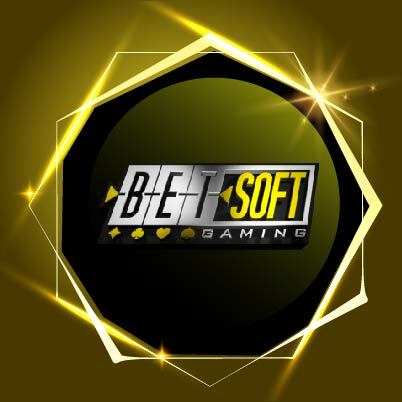 This company at all costs, the introduction of modern online casino operation technologies and employ experienced customer service staff year-round, daily 24 hours for customer solutions, to provide appropriate help. 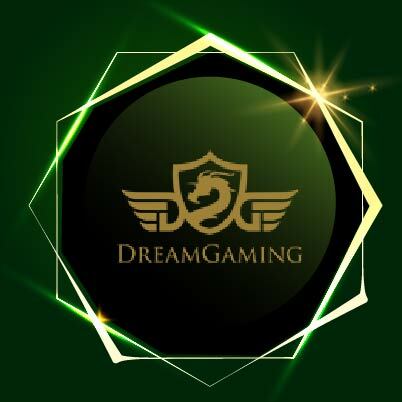 HDF as a professional online gambling companies in Asia, promised to all customers, we provide the safest and fairest, the most complete online gaming platform. 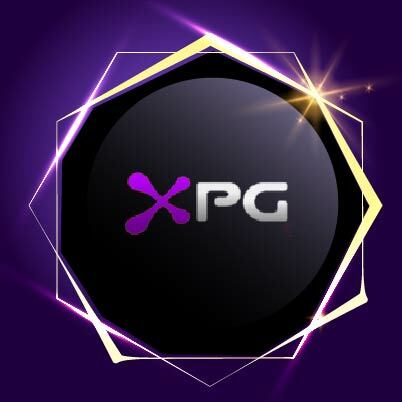 Outstanding gaming match value of various concessions and professional team every month and constantly brainstorming, design the most suitable for each customer promotions and support. HDF Live Casino Belle dealer is Asian Casino after months of professional training, they are professional, efficient, rigorous, will be error-free performance for customers who send cards, rolling dice, roulette. Our sports book has a great room, put a lot of manpower and resources to bring complete sports events; abundant game brings favorite sports betting customers. Slot machine game is being developed by well-known gaming brands in Asia, and with modern screen special effects and a fair chance prizes randomly generated, provide joy and entertainment platform for customers. 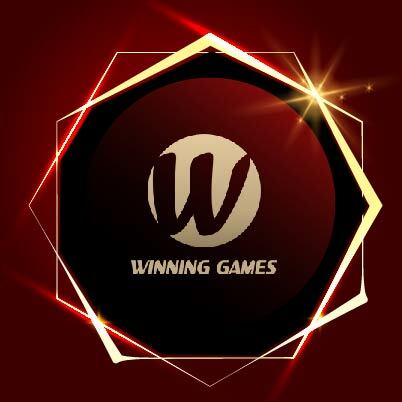 HDF in addition to providing live casino games, sports betting, slot machine games, hosted in Asia 4D 、 Keno Online lottery game franchise awards must make restitution of guarantees, bonuses pay out an unlimited guarantee, and worthy of your trust. 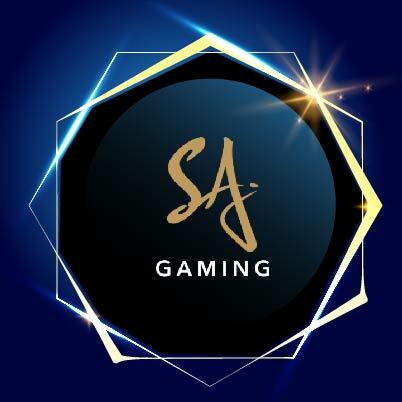 In addition, the company will also continue to have introduced other more special game, providing customers with better and better online gaming platform in Asia. HDF Singapore customers open ATM Deposits cash and bank transfers online service and, now as long as you have a Singapore bank account, you can join us, play games together, receive preferential treatment, to win a lot of money.